As we ended our summer jaunt Steve was informed by his company that they are now requiring all employees to be in the office 3 – 4 days a week. 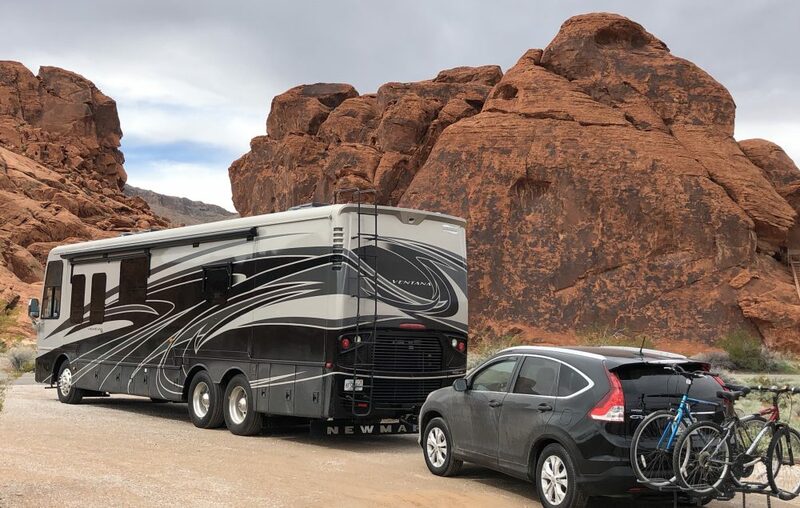 He has been working from home for the last 7 years and it is why we bought our RV to start traveling and Steve working from wherever we were. The bosses said there was no difference in work quality or availability, but the new ruling applied to all. Steve now has a 1 1/2 – 2 hour commute each way to the office, not good, and we have our coach stuck in storage at a cost, and Steve still 4 years from retirement. What to do? Quite a conundrum!! !